For many of us, the kitchen is the most important part of the house. We gather there in the morning and night, prepare our meals, receive warmth — it is normally the one room in the house where you’ll always find the light on. A kitchen with faulty appliances and broken fixtures can be extremely frustrating and really affects the look of your entire home — for visitors, your kitchen is often the first thing they’ll notice. However, renovation is not always an option, a home advisor report shows that the average costs of remodeling a kitchen come in at an average of between $20k to $40k. With large-scale remodels involving custom built cabinets and countertops costing well over $25k. With those kinds of prices, it’s no wonder that many of us think twice before committing to a remodel, and in these situations, a good lifetime warranty on your kitchen can provide a great deal of comfort. A professional guarantee can offer many benefits over the DIY (Do It Yourself) approach. Carry out the installation of each fixture and fitting, making sure that you have all the right tools in hand. 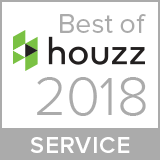 Carry out any necessary plumbing and electrical work involved in a redesign or hire a plumber/electrician at your own expense making sure they’re licensed and qualified. As you can see it’s a lot to wrap your head around, and many of these steps will be time-sensitive, after all you need to be able to use your kitchen sooner rather than later as well. 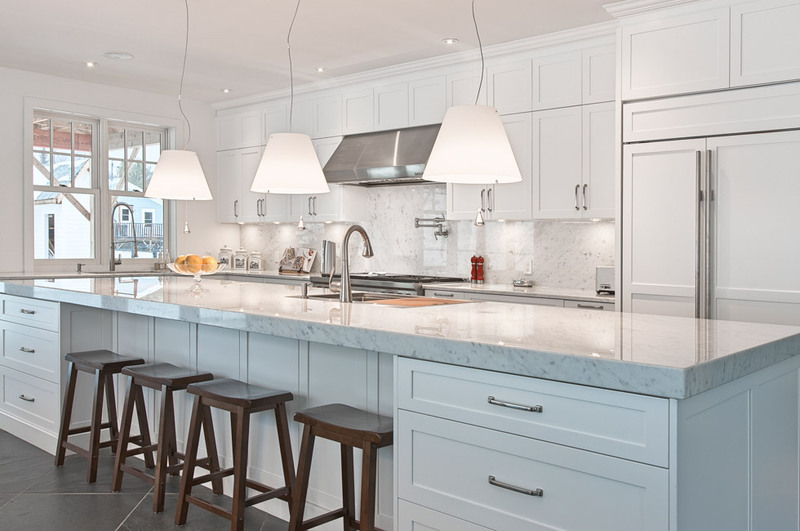 A lifetime warranty provides a guarantee that a qualified professional who’s already familiar with your kitchen’s existing design will come in and take care of all these disparate tasks and the benefits to you will be obvious. 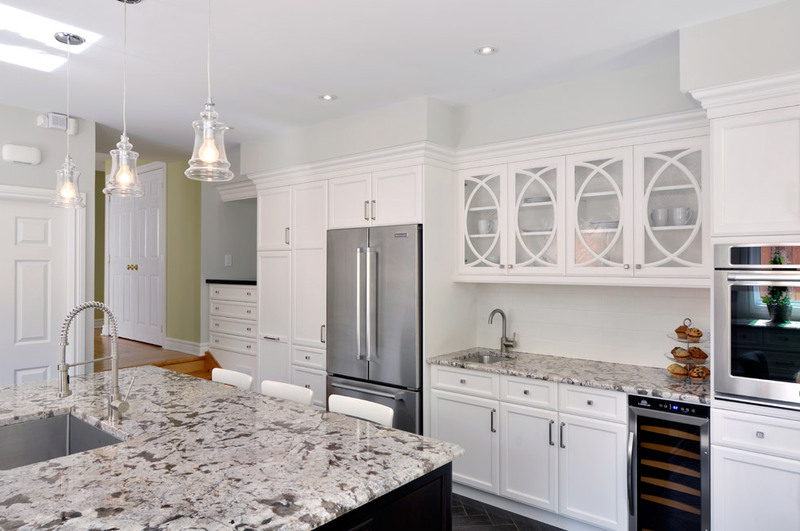 A good lifetime warranty protects your cabinets, countertops, fixtures and fittings against defects in workmanship, wear and tear and can even entitle you to free inspections. If you find fault in an installation, or one of your kitchen fittings is falling apart, a professional will take care of finding the necessary materials and provide the labor for installation. This comes at no extra cost to you. So, you can sit back and relax. The kitchen is a vital, functional part of your house, without extensive knowledge you can find yourself getting caught up dealing with contractors and suppliers with no progress being made at all. 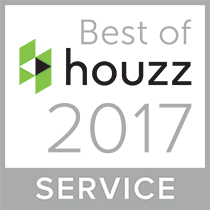 A lifetime warranty leaves all these processes in the hands of experienced professionals, with an existing understanding of your home. They can use a vast existing network of suppliers and builders to make sure your kitchen gets rebuilt quickly and properly. A stained wall or dripping fixture may seem like an easy fix to you, but a qualified professional can assess whether the issues are deeper lying. If extensive renovations are needed and you’re only making superficial fixes, you might be costing yourself far more down the line. 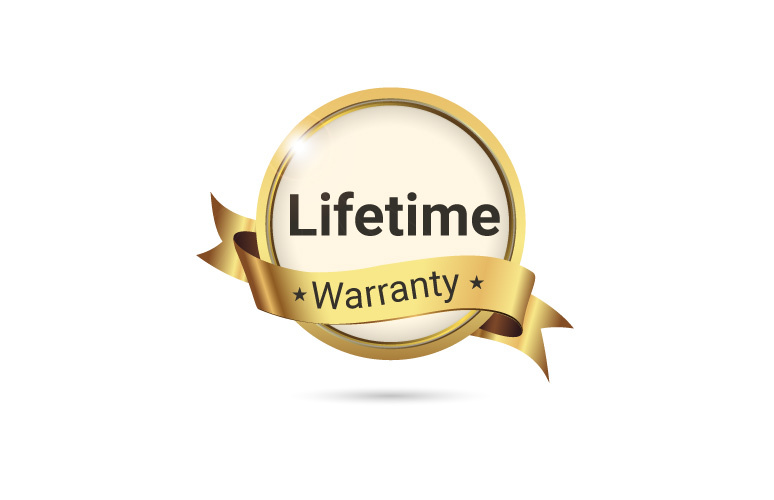 A lifetime warranty brings a guarantee of thorough workmanship, you can rest easy knowing that any issues you’re facing with your fixtures and fittings will be assessed properly and solved according to the underlying needs. Hiring multiple contractors or attempting renovations by yourself can result in a hodgepodge of clashing styles that look like the furthest thing from what you had envisioned. 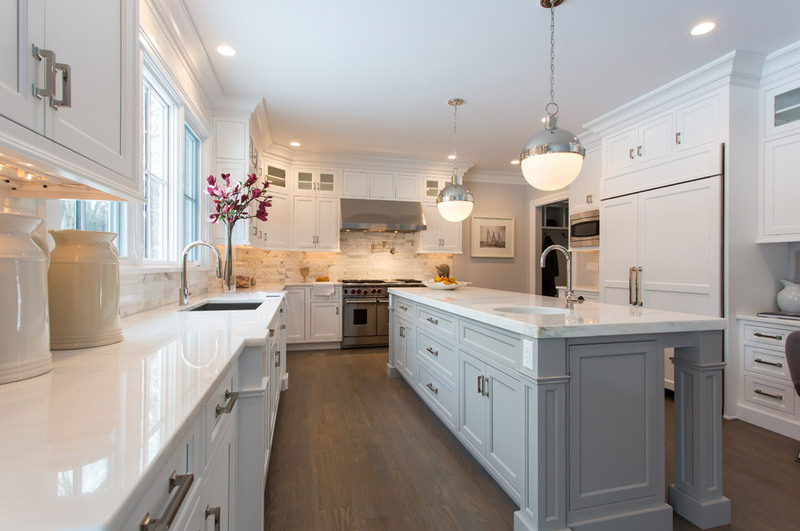 A lifetime warranty on your kitchen provides a consistency of vision and ensures that the professional taking care of your renovations is committed to making sure everything looks as well polished as it was originally intended. So, do you Like the idea of having life time warranty on your Kitchen renovation project? 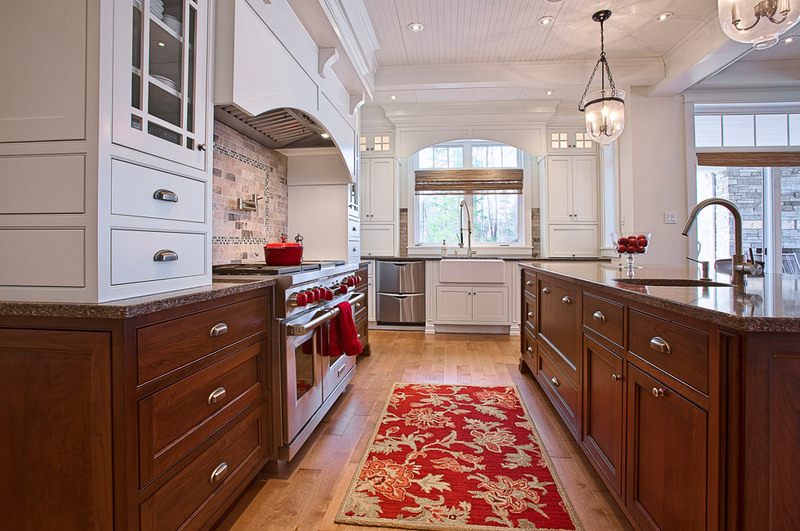 Why not let a professional design studio handle your kitchen remodeling or renovation? All Tango’s renovation projects come with LIFE TIME WARRANTY and client’s 100% satisfaction.